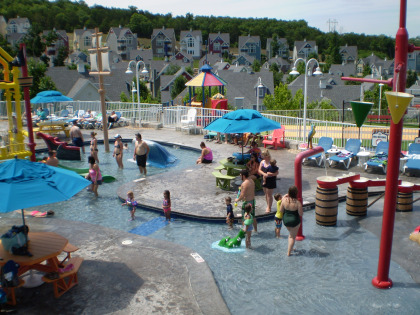 Enjoy a one-of-a-kind vacation with a timeshare resale at Stormy Point Village. 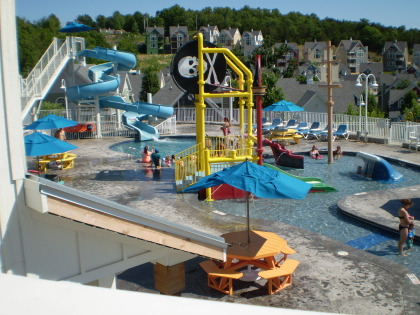 This beautiful resort boasts a nautical theme yet is nestled in the Ozark Mountains with direct access to lakes, hiking trails, and the nearby city of Branson, Missouri. This beautiful resort is ideal for families, couples, or solo-travelers alike. 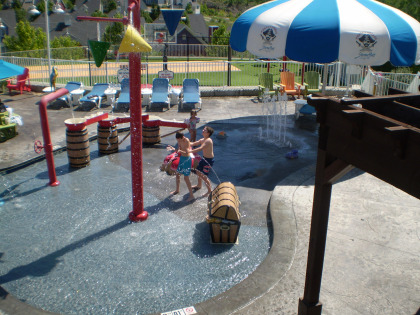 Stormy Point Village offers loads of on-site amenities including a large swimming pool with hot tub, splash pad, and sun deck. 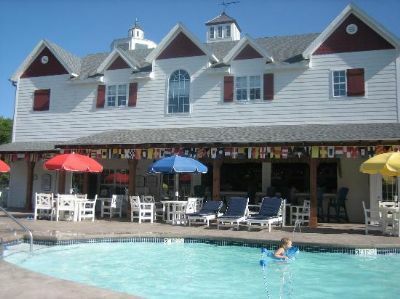 Break a sweat at the well-appointed resort fitness center with steamy sauna, go boating from the on-site resort marina, clubhouse with DVD exchange, lending library, and billiards. Children will love the fun-filled playground and adults will love the on-site restaurants, bars, and lounges, including a poolside tiki bar. 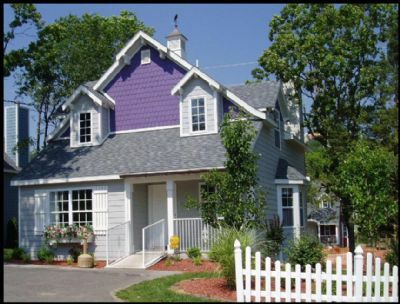 On-site laundry facilities are also available for your convenience. 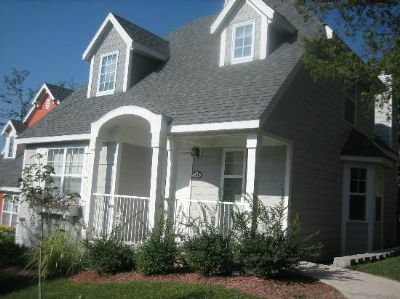 Buy Branson timeshare resales and save money as you enjoy quaint, expansive vacation accommodation with upscale accents. 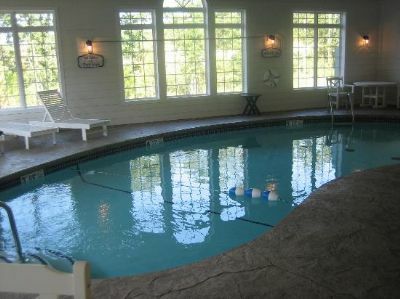 Each spacious vacation condo is situated with a two, three, or four-bedroom floorplan and includes such well-appointed amenities as a full kitchen with all the essentials, cable TV with DVD player, a crackling fireplace, sleeper sofa, and beautiful views of the Ozark Mountains. 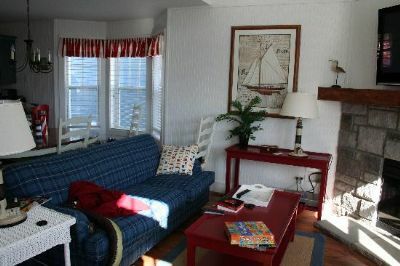 Like other aspects of Stormy Point Village, your condo is full of nautically-themed touches that are sure to make your timeshare a true vacation home. Entertainment is never far behind in Branson, Missouri. Enjoy a wonderful themed dinner and show at Dolly Parton’s Dixie Stampede or on the Showboat Branson Belle. Silver Dollar City is the ideal location for a fun-filled, family-friendly excursion, with thrilling roller coasters and water rides, top-notch entertainment, and delicious foods. Get in touch with nature in the Ozark Mountains and three nearby lakes, where water sports, fishing, hiking, and biking are always fun. Contact Stormy Point Village Specialist Today! This place is amazing! The house had lots of room and entertainment was awesome. 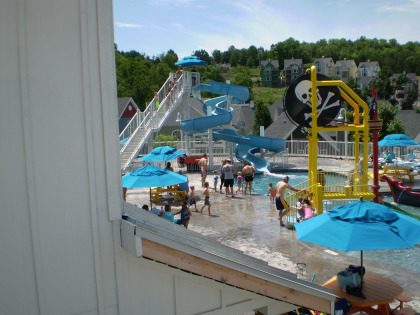 Our favorite part is the water park right inside the village! We spent hours there. 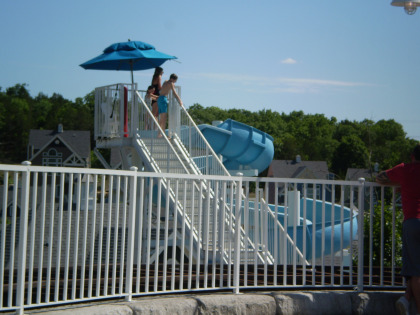 They have 2 outdoor pools, 1 pool inside, a kiddie pool with lots of slides and toys to play on, and a huge slide for the adults. My kids beg to come here every year! 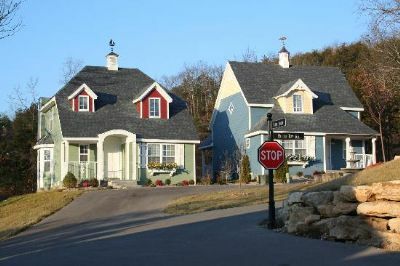 Branson has alot of attractions but this place has so much to do here we mingled around the village most of the time. They throw huge parties with lots of food, they have crafts and activities for kids and adults for a few bucks. My favorite was the wine and painting party and it was very reasonably priced. They have a trolly if you decide not to walk, movie nights, huge discounts on show tickets, and I could go on and on! Highly recommended!!! !